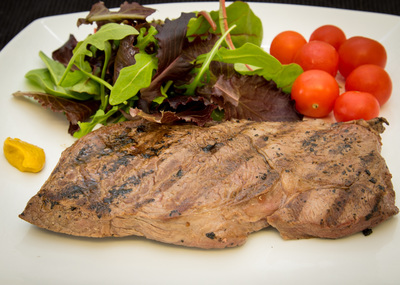 Champions the virtues of grass-based farming and meat production. 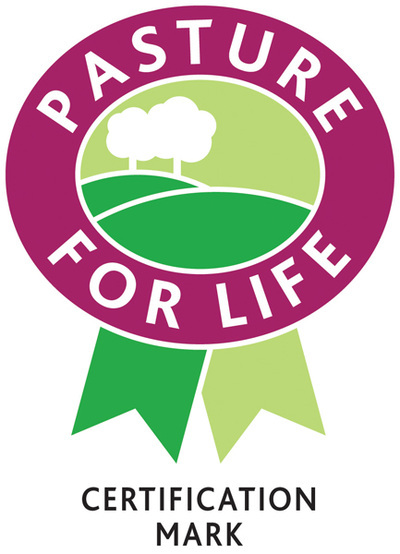 This is the only organisation in the UK that monitors and certifies producers as being genuinely 100% pasture fed. 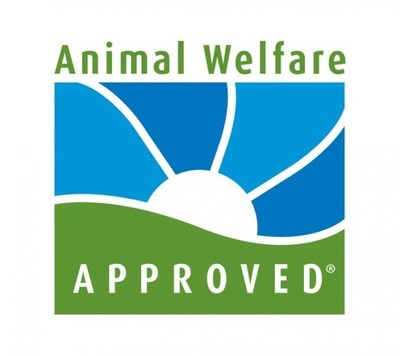 Our certification is a hugely important quality and standards mark that we are very proud of. ​This lovely farm shop in Great Missenden sells its own fruit and vegetables, and sources other produce from local farms where possible. We are pleased to supply them with Native Beef. 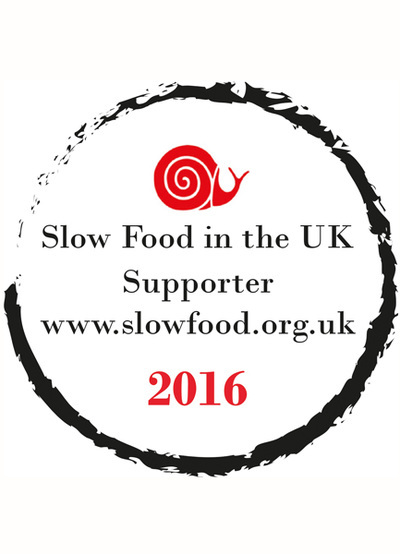 Slow Food is a global, grassroots organisation with supporters in over 150 countries around the world that links the pleasure of food with a commitment to the community and the environment. 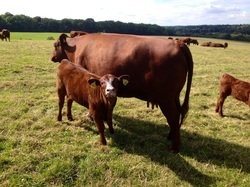 Red Ruby Devon cattle are supported by the Slow Food movement. 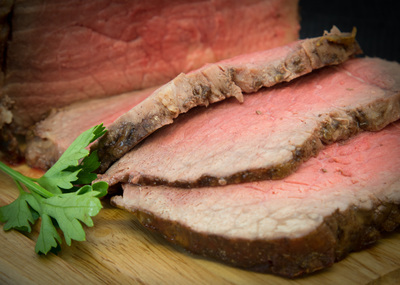 A mine of information re beef and lamb, from cooking to nutrition. 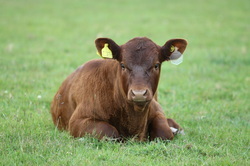 Micklefield Hall is one of the homes of the Chapman Herd. It is also home to Anna Rankin’s rare breed free range pigs. 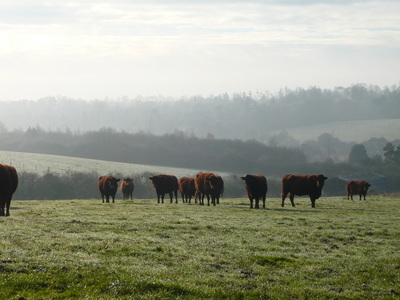 This scheme for pedigree and commercial, beef and dairy herds works in partnership with vet practices and farmers throughout the UK, offering a cost effective programme of testing and management to control major endemic cattle disease. 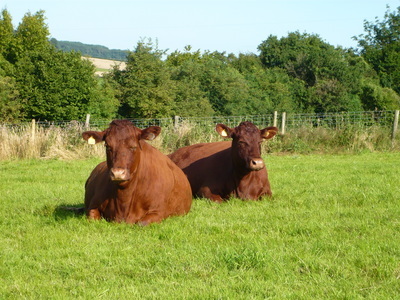 The breed society for Red Ruby Devon Cattle, established in 1884 to promote and maintain the purity of the Red Ruby Devon breed.